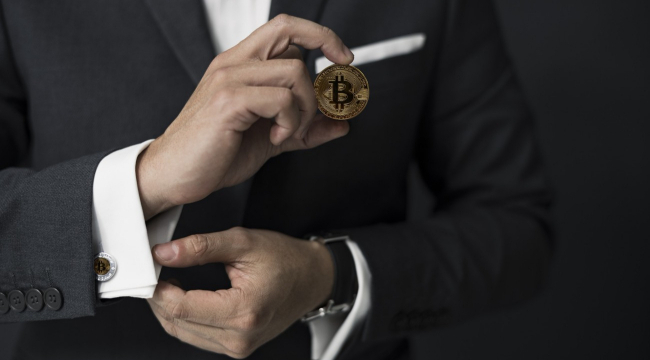 With the value of Bitcoin recently hitting the $7000 mark (as of the 30th of March, 2018) the cryptocurrency market, isn’t exactly booming as it was back in December when it hit its peak but one simply cannot underestimate the true value of Bitcoin. Even at this current low point, the Bitcoin is at right now; Bitcoin Mining remains as relevant as ever. With more and more cloud mining services starting up we’re here today reviewing one of the few trusted cloud mining services out there, HashFlare. Before we get into the review, however, let's brush through the idea of Bitcoin mining. See now; Bitcoin isn’t like a normal currency wherein a central government presides over the printing and distribution of the currency. So how does the whole chain work then? When you mine Bitcoins, you are paid to solve a math problem associated with the recent transaction in the blockchain. What is Remote Mining? How is it different from normal mining? One can easily mine cryptocurrency at home, given they have the initial investment to purchase all the necessary hardware, the time to continually monitor uptime and choose from pools to mine from and then, of course, the space to do all this. Now, this may sound like a menial task to advanced miners who’ve been in the trade for a long time and had the capital investment, but for people that are entirely new to this whole trade mining at home becomes a task. Not only do they have to worry about risking the significant capital investment in hardware, but also figure out everything they need to do to get the mining done efficiently. This is where remote mining comes in handy. In Remote Mining the miner purchases a minor part of the mining power of the hardware owned and hosted by the hosting company, the miner also shells out a fixed electricity and maintenance fee and that it. The rest of the task is taken over by the hosting company. They configure the hardware, select the most efficient pools and maintain uptime. This way the customer can safely venture into the field of Crypto Mining without really risking a lot or having to gather technical expertise. After the initial 24 hour period, you can choose to withdraw any amount at any time and receive it instantly without any buffer period. With HashFlare you can view in-depth statistics regarding your mining at any point in the day. All you have to do is open up your profile. It’s not as though you have no control over your mining once you've made your initial payment. Sure HashFlare will ideally select the ideal pools for you to mine from, but you also have control over the pools you wish to mine from as you can decide the pools on your own. With HashFlare you never have to worry about where your hard earned money has gone, there are no hidden costs, no gimmicks, just straight up facts about where and when your money has been used. This transparency is one of the main reasons HashFlare has earned such a name for themselves in today's market. So should you trust your hard earned money into the hands of HashFlare? If you’re interested in Remote Mining, then the answer to that question is YES, 100%. HashFlare is one of the most reputed and trusted Cloud Mining service for a reason. HashFlare displays a detailed portfolio of their clients and also displays their physical location. This fact alone eliminates any doubt from their practices. With Hashflare mining, you are guaranteed a low startup capital, fewer risks and minimal maintenance cost.